Balderstone, Daniel and Mike Gonzales, eds. 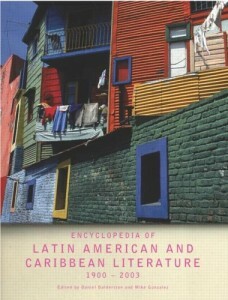 Encyclopedia of Latin American and Caribbean Literature, 1900-2003. Routledge, 2004.